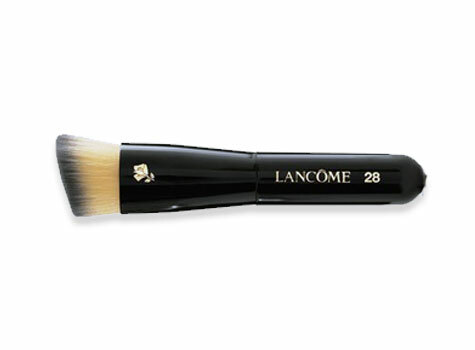 A versatile foundation brush for use with all formulas. 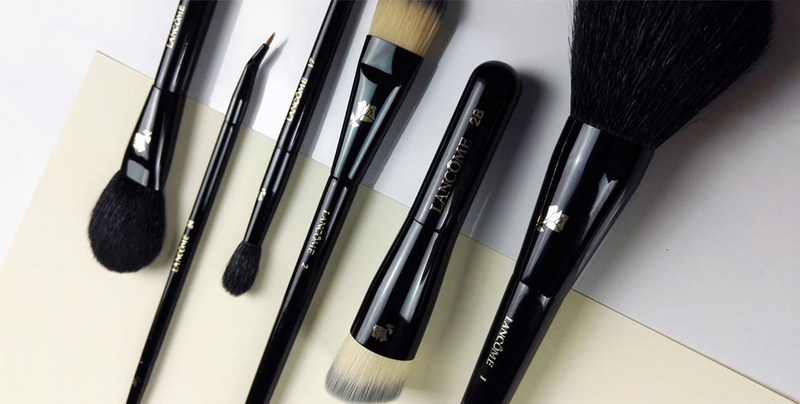 Liquid, cream or powder, the brush picks up all types of formulas to help achieve an effortless make up result. 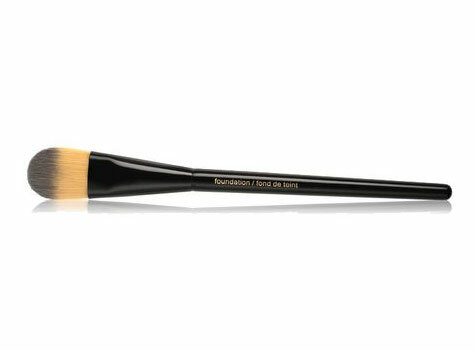 Thanks to the association of a rose petal shaped brush and a short handle, the application is controlled and uniform, creating a perfect foundation finish. The perfect partner to all liquid foundations. The tapered edge, soft brush hairs and graduated tip, makes it easy to control blending, resulting in a natural and even look. Apply foundation to the areas requiring greater coverage using slight pressure, then blend gently by sweeping across whole face. 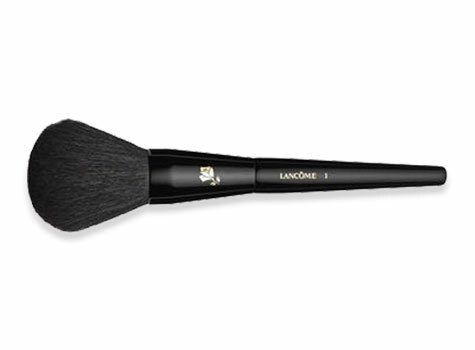 A great tool for both accurate sculpting and highlighting the complexion. 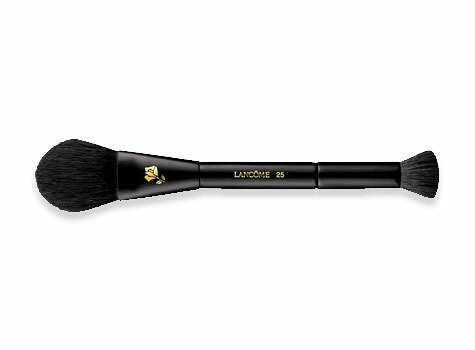 Apply powder using the long oval-shaped side of the brush for a light, transparent result. Use the flat, short bristles for accentuated shadow and contouring. This full, natural bristled multipurpose brush is an excellent addition to any make up bag. Load the brush with powder, removing any excess on the back of your hand and gently pat onto face or sweep over skin for a well blended, even finish. The dual ended eye make up brush was created for ease and precision. 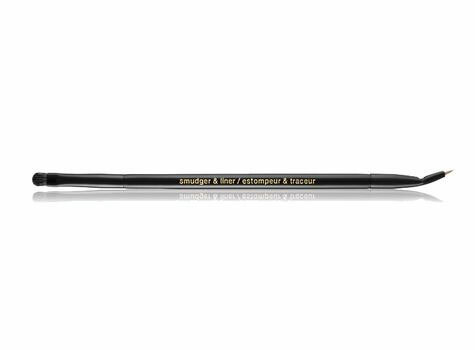 Draw a defined and intense line, with the sleek easy-to-apply angled tip and then soften the liner or shadow with the opposite end of the brush.